Back in July, I enthused over the Overdrive app and my ability to download audiobooks and Kindle books from my library for the grand cost of absolutely zero dollars. And my enthusiasm hasn’t waned. I’ve been going through books like candy. I literally finish a book twice as frequently as I wash my hair. How many books have I completed since the start of July? My rough count is 27. Yes, 27 books in three months. Plus a handful that I started and didn’t bother to finish. The majority of these were audiobooks, and if you’re wondering exactly how I could listen to hundreds of hours of audiobooks... well, now you know just how good I am at multitasking, and how many hours I spend at work staring at samples under a microscope. Besides, I have a strict sanity-saving policy of not listening to science while doing science, so if I’m going to listen to anything, might as well be audiobooks. ... I usually just take what I can get. And what I can get is not always a cutting-edge recommendation. Also, my taste in books is pretty broad and not particularly highbrow. I just like being entertained when I’m sitting alone, in the dark, for hours, collecting data. Or while I’m walking the miles to and from work. Or while I’m taking care of cooking or cleaning. That means I’m okay with the middling selection available for download, but again, it’s not the highest-minded literature. Still! I figure most of you, dear readers, are used to reading questionable but mildly entertaining prose, because hello, YOU ARE HERE. So, I decided to round up some of my favorite books from the past month or so and tell you about them, in case you are in need of some good reading material! I mean, come on. It’s David Sedaris. Do I have to tell you why I loved this book? If I do, I am not sure that we can be friends. Audiobook bonus, of course, is that he reads all his own work, and everything is a dozen times more hilarious in his own voice. Worth a wait on the hold list! In recent years I’ve developed a fondness for historical novels, and I really wanted to read London: The Novel by the same author (closet anglophile that I am). But the library doesn’t carry it, so I settled for Paris: The Novel instead, reasoning that it was a short chunnel ride away. It sounded intriguing: the history of Paris, told in vignettes throughout history. Fascinating! But I couldn’t stick with it. I gave up a few chapters in. 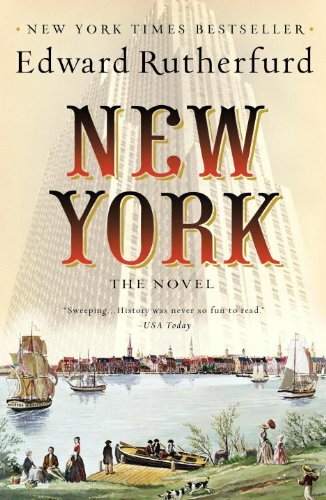 So, I was a little wary of trying the New York novel... but I’m so glad I did. I really think it’s easier to follow than the Paris novel, and not due to familiarity (I learned a TON of history that I didn’t know before). The novel’s in chronological order, starting with the Dutch settlements and moving through history to the present day. It largely follows a single family, and by the end of it, I was sad to say goodbye to them. I didn’t like every character, I didn’t like every plotline, but I knew them, because I was so completely immersed in their story and their history. It’s a BEAST of a book – thirty-six hours long! – but worth sticking through. Yeah yeah, Dan Brown. Give me all the flack you want – the man writes a captivating story. And while the past few Robert Langdon books have felt formulaic (I read The Lost Symbol recently, for comparison), this one felt a bit different. He’s shaken up and re-jiggered his Robert Langdon rules a bit, and there were far more twists that I didn’t see coming in this story. 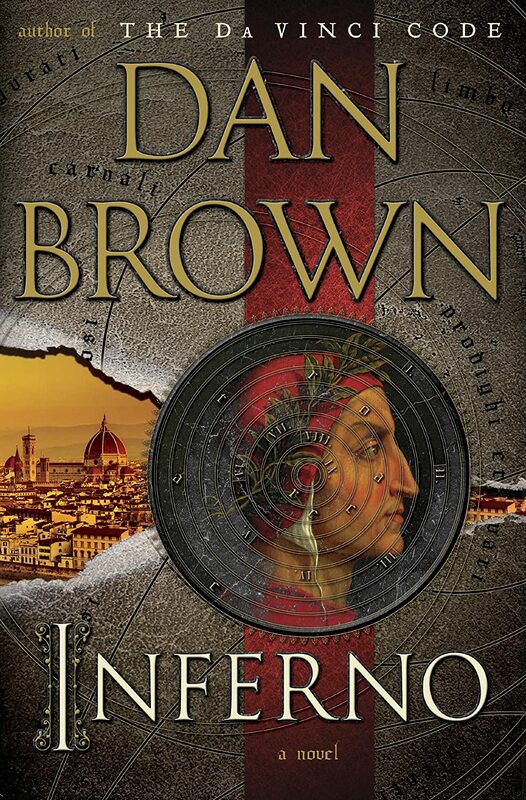 So if you’re getting a bit tired of Robert Langdon, this one might be more to your liking. But if we’re being honest, I really liked this book because a lot of it takes place in Italy, where Mr. P and I honeymooned. It’s more fun when you can imagine the adventure incorporated into your own first-hand experiences! Still, even if you haven’t been to Italy, this is worth picking up... when you have a chance to not put it down. Cheater cheater pumpkin eater! Yeah, I totally picked a trilogy instead of a book. What of it? This is one of those “If you enjoyed Hunger Games, you’ll like...” trilogies. It’s a young adult dystopian-future novel, in which teenagers are pitted against the odds by mean adults with agendas. The first novel, in which the protagonist is plopped into a maze with no understanding of how he got there, was impossible to put down. Then, like the Hunger Games, the later novels were.... less strong. As a matter of fact, the characters’ motivations in the third book were downright odd. BUT, on the whole? A great series. Saying any more about it would just give away the plot, and part of what makes the series good is having no idea what’s going on. Enjoy the ride! Oh, Jo. You try to write a fun, suspenseful, and touching noir novel under a pen name... and we fans go and blow your cover. I’m sorry that you just can’t be a normal writer anymore, that you wanted real criticism without the Harry Potter elephant in the room, and that it was taken away from you. But I’m also not sorry. Because for all the good reviews Robert Galbraith was getting for this book, I don’t know that I would have picked it up. 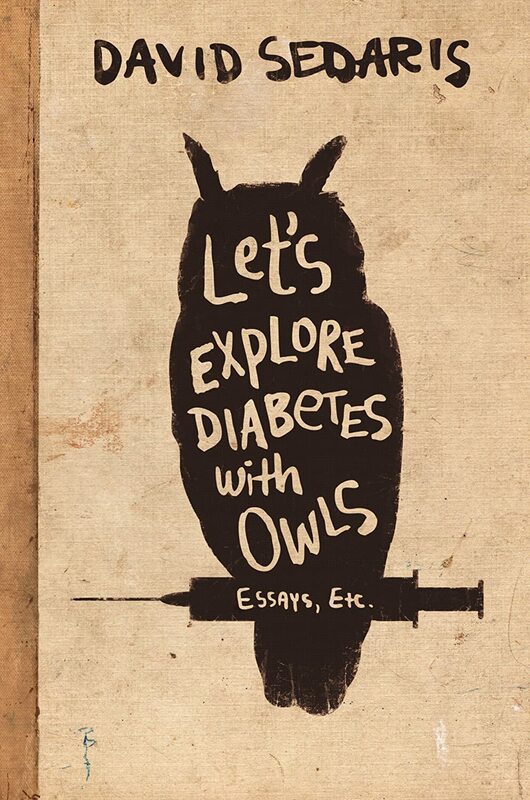 And that’s a shame, because this is a delightful book. It’s a crime novel, yes, but it’s got all the clever prose, the tongue-in-cheek moments, the sympathetic characters that J. K. Rowing expertly creates. It’s worth the hype. And just like Harry Potter... 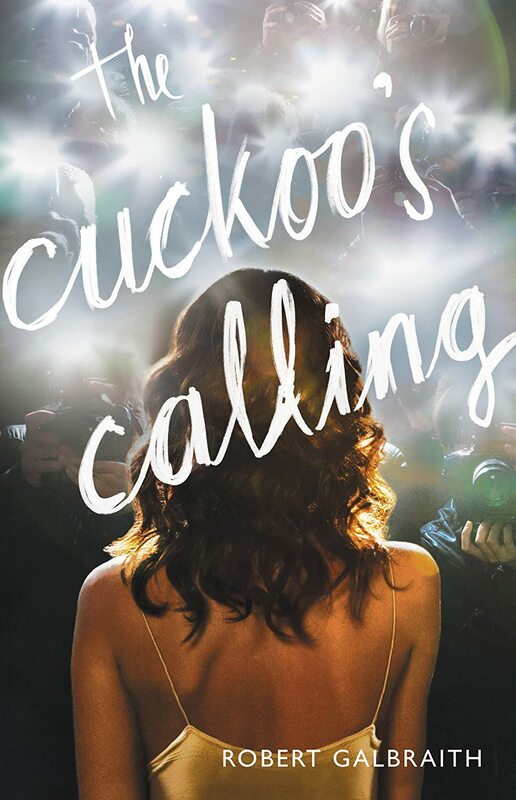 I cannot WAIT for the next Cormoran Strike book. Whew! Ok, so that’s the top five. But that doesn’t mean I don’t have opinions about the other things I read. I’ll hold back from naming the names of the books I didn’t like, but I thought I’d share the ones I enjoyed well enough. If you’re as ravenous and indiscriminating a reader as me, here’s a list for you to tackle! 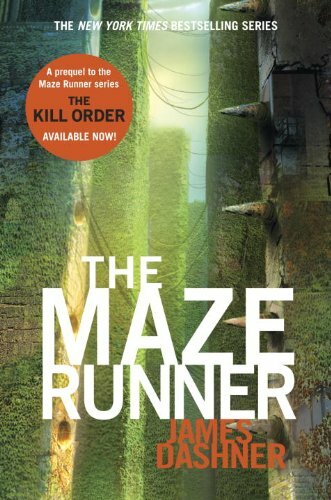 The Kill Order by James Dashner – which, for those of you paying super-close attention, is the prequel for the Maze Runner trilogy I just recommended. The prequel is meh. It really didn’t tell me anything I didn’t already know, and it felt a little contrived and maybe even... boring. A little disappointing, but it doesn’t take away from the enjoyment of the original trilogy. 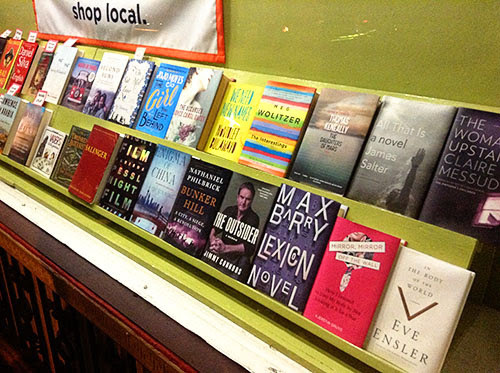 And if none of those look good, here is a photo of the “new releases” section that I took at a bookstore in Nashville. 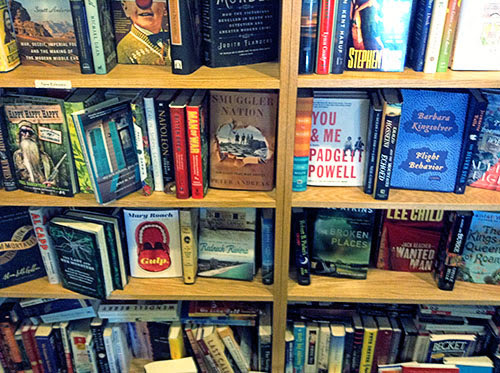 Because you can never have too many book suggestions! So there you have it – three months’ worth of devouring library books! I hope that if you, like reader Rachel, are in a Curious George rut, that this will get you out, stat. There’s too much entertainment at the library to miss! Yes! I am sooooo putting some of these on my list. We have the same taste. I have several of these books. Some I've read; I'm looking forward to the rest. Great piece. Please do more. The Book Thief is one of my all-time favorites... and one of a very few I've reread several times. So good. So sad. Thanks for the suggestions! I'm loving Overdrive, too... so much so that I can spend hourS just choosing what to devour next.